Mrs Manjusha M K Joined the dept on 1st June 2012. Dr. Joseph K J is Associate Professor of Malayalam in the college. 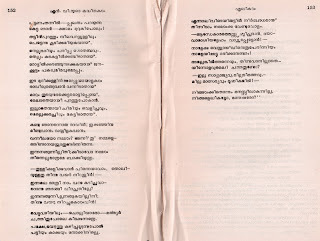 He took MA in Malayalam from Dept of Malayalam and Kerala Studies, Calicut University. Took MA in Linguistics from UGC Centre of Advanced Studies in Linguistics, Annamalai University. He took Ph.D. from Mysore University on the topic ‘ The Language of Newspaper Headlines in Malayalam Dailies ’ under the Guidance of Prof C S Ramachandra, Director of Kuvempu Institute of Kannada Studies. He has passed UGC Net. He has worked as Research Fellow in Central Institute of Indian Languages, Mysore in the Indo-Japanese Lexicography Project for compiling a Malayalam-English-Japanese dictionary for second language learners. He has been associated with Central Institute of Indian Languages, Mysore, as a resource person, for the production of language teaching materials since 1992. 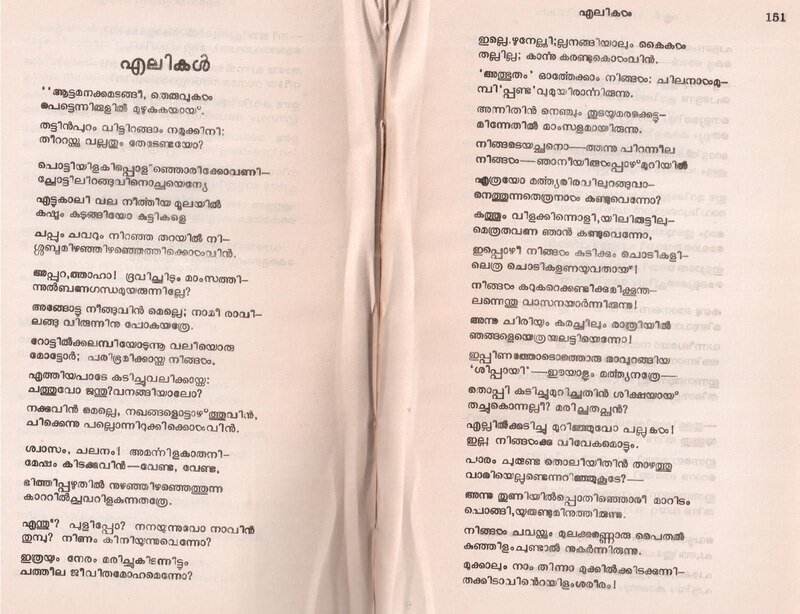 He has contributed mainly to the projects like Bharathiya Bhasha Jyothy-Malayalam, Language Games in Malayalam and Pictorial Grammar of Malayalam for second language learners. He has been associated with Testing and Evaluation Unit of Central Institute of Indian Languages, Mysore and contributed to the preparation of Multipurpose Indian Languages Evaluation System (MILES). Before joining Mary Matha Arts and Science College Manathavady he had worked as a lecturer in Malayalam in St Philomena College Mysore. He has served as Programme Officer of NSS for four years. He was the coordinator of IQAC for One year. He Completed a UGC-sponsored minor research project titled A Sociolinguistic Study on the Kurichyas of Wayanad. He is a resource person of State Institute of Languages, Kerala Thiruvananthapuram, and a subject expert in Malayalam for Kerala State Public Service Commission. He is the Joint Secretary of Kerala Society for Linguistic Research, Life member of the Folklore Society of South Indian Languages and the life member of OISCA Intentional. He is a member of the board of studies(UG- Malayalam from 2006-2010 and PG-Malayalam from 2010 onwards) of Kannur University, He is a member of Malayalam Doctoral committee from 2009onwards and Expert committee member of the Department of Rural and Tribal sociology, Kannur University. He has been involved in the design and development of the curriculum and syllabus of MA Tribal Sociology. He has been taking classes for students of MA Malayalam through distance education programme, Calicut University from 2007 onwards. He has been guiding four research students doing Ph.D. in Malayalam from 2009 onwards in various fields including Linguistics, Folkloristics, Media Studies and Film Studies. He has published 15 research papers in the journals and more than 20 articles in periodicals. He has attended several seminars and workshops and presented 20 research papers. 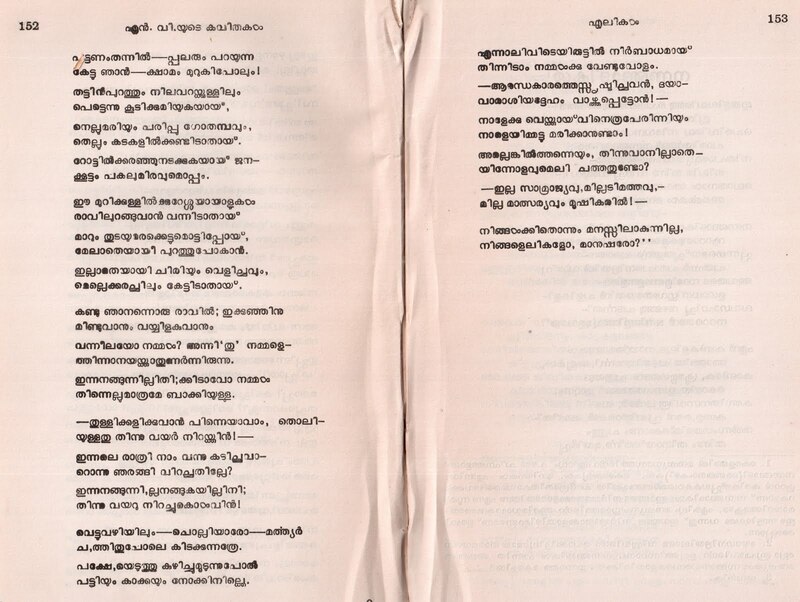 Dr. Joseph K J has three books and a collection of poems in Malayalam. 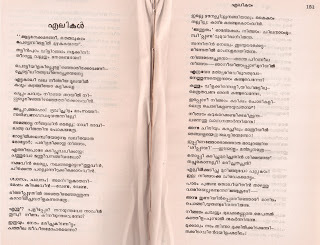 Jaison P John served in the department of Malayalam, Mary Matha Arts and Science College Manathavady during the academic year 2011-12. He died on 3 March,2012 Saturday at 5.15 a.m.in an accident near Vythiri along with his mother.The department pays homage to to them.